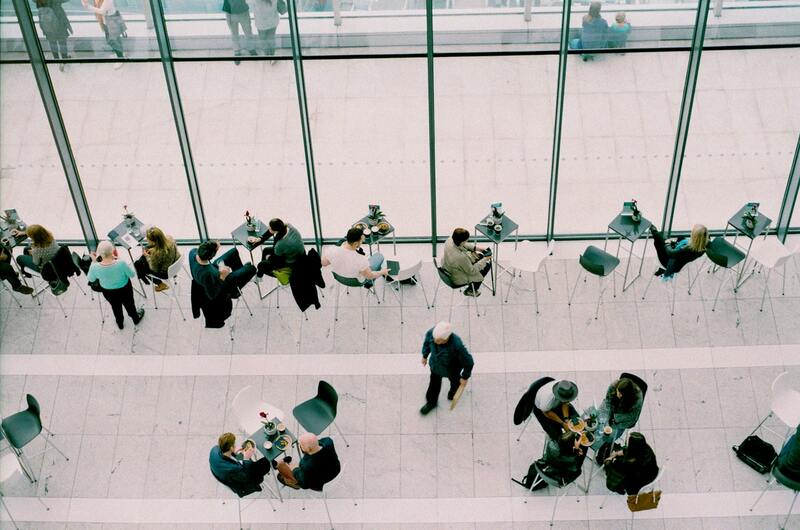 Nowadays, networking is as vital as it ever was. 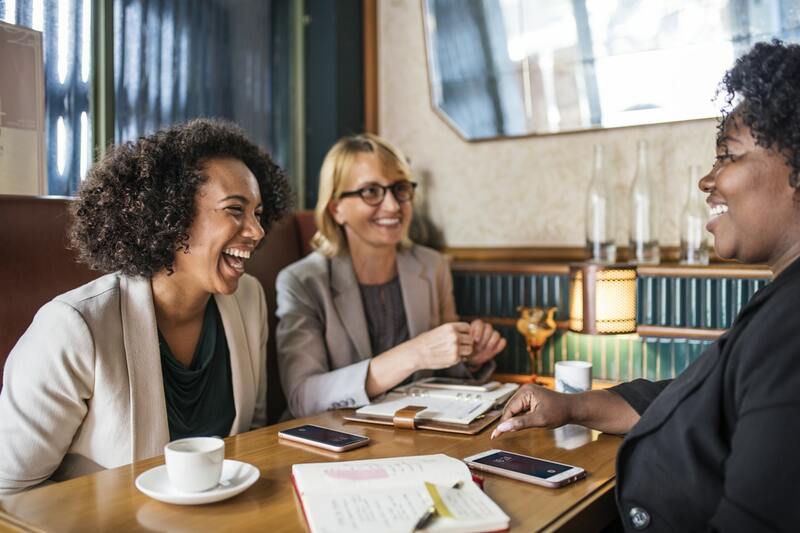 Many companies underestimate the potential of networking, as well as the benefits and the opportunities it can bring to a business. Today, everything happens in the digital world. So much, in fact, that people have almost forgotten about the importance of conferences and events. Finding prospects and growth opportunities is not solely bound to the digital world. Networking events are basically an untapped mine of various opportunities that are just waiting to be explored. Those who are aware of this are regularly attending such events. However, those who aren’t aware are missing out a lot. This is especially true for B2B businesses. 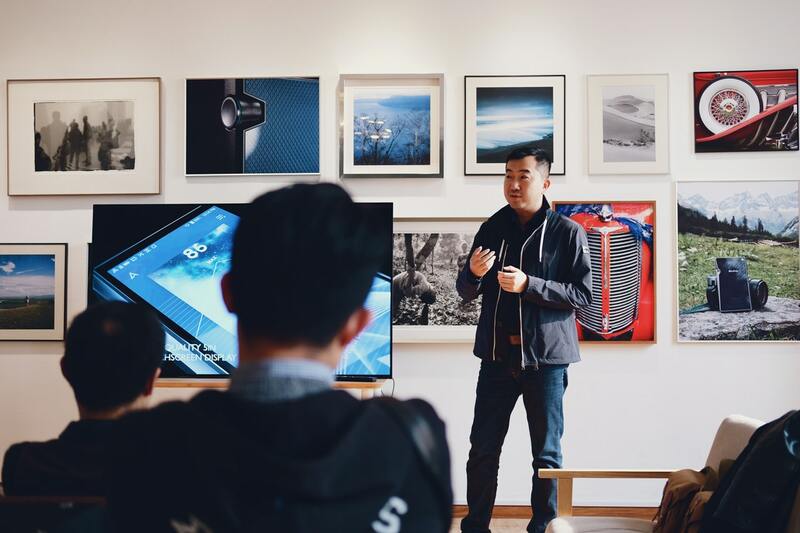 As a matter of fact, B2B networking events aren’t just about meeting potential clients but also about gaining meaningful insight into the industry itself. With that in mind, here are a few reasons why participating in B2B conferences and events is important. As mentioned before, networking is not only about meeting new potential clients. There’s that but there’s also a lot more people involved in such events. As an example, you can meet your clients’ customers and learn about their needs. This kind of information could help you provide better services to your clients. Moreover, you could meet a potential business partner and come up with an idea to expand your business to different markets or develop a unique growth opportunity. What’s more, you could meet a mentor, which is quite important and potentially beneficial for new businesses on the market. Needless to say, networking events can easily provide companies with various opportunities but you cannot tap into such potential if you don’t participate in these events. Fresh companies must make a name for themselves and digital marketing isn’t the only way to achieve that. Attending networking events and conferences can be an ideal way to boost your brand awareness and recognition. B2B conferences and networking events are a great opportunity to present who you are and portray your brand identity to the audience. However, if you decide to participate in an industry-related event, make sure you consider the right exhibition stands that are well equipped and designed. Don’t skimp on the quality of the AV equipment for your presentation either. It is important to present yourself and your brand in the best way possible. With that in mind, you should consider hiring a professional, such as this audio video hire in Sydney, and focus on your overall presentation and message delivery. That way, people will surely approach your stand to get informed and familiarize themselves with your brand, as well as your offers. B2B networking events are oftentimes more than just a public display of various brands. These events are an ideal time for industry professionals to discuss ideas and reveal upcoming trends. You can learn a lot about what’s what in the industry you operate in from such events. It will give you a perspective on how the industry operates and how different brands face various challenges. In addition, you’ll be able to gain meaningful insight into different strategies being used regarding marketing, finances, business development and so on. Simply put, all the information you obtain at networking events will definitely be valuable to your company in one way or another. In most cases, there are a lot of influential and professional figures acting as public speakers at B2B networking events. These people share their knowledge and experience with the attendees. You could learn a lot from these people and use their knowledge to improve your own skills. With that in mind, attending a networking event only to hear such speakers is oftentimes the main reason you should participate in an event, in the first place. Gaining meaningful insight from such individuals can at least help you gain motivation and encourage you to improve your business, as well as yourself. Sometimes the biggest figures in the industry will speak at such events and that alone can be a major inspiration for aspiring entrepreneurs. Meeting new people doesn’t solely revolve around business partner, clients and mentors. Attending B2B networking is also an opportunity to establish new relationships with various other people related to the industry itself. As an example, you could meet influencers, suppliers, manufacturers, specialists, managers, journalists, marketers and other professionals. That is a great way to improve your business through various connections. For instance, you may have to outsource some of your marketing activities and you may meet an ideal outsourcing partner at a B2B networking event. Another example is that you might want to work on your publicity in the future and journalists, as well as reporters you met at the event might provide you with valuable advice on how to improve your PR efforts. In other words, networking events are basically an endless source of connections that will help you expand your network of contacts in a meaningful and reliable way. In retrospect, networking events and conferences of any kind are quite valuable these days. Even though most of the business activities happen online, it’s still important to commit the time for some face-to-face encounters every now and then. B2B networking events might prove to be a great opportunity for your business to grow and develop further, so make sure you don’t neglect such opportunities.